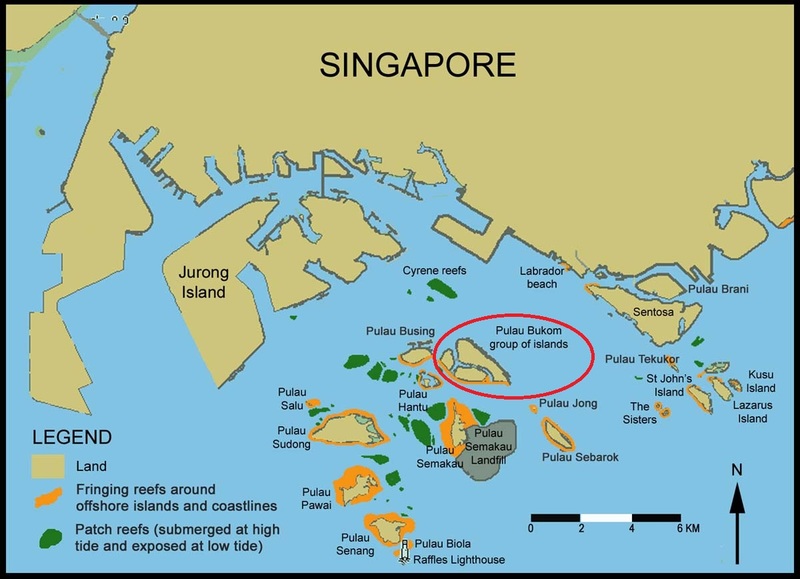 On November 2012, Shell made the final investment decision (FID) for the debottlenecking of its petrochemical complex in Pulau Bukom, in Bukom Island, Singapore. Identified as Shell Eastern Petrochemical Complex (SEPC) project, Shell started up this petrochemical complex in March 2010. Because of the increasing demand in South East Asia, Shell is anticipating the decision to expand its petrochemical capacities in Pulau Bukom complex. 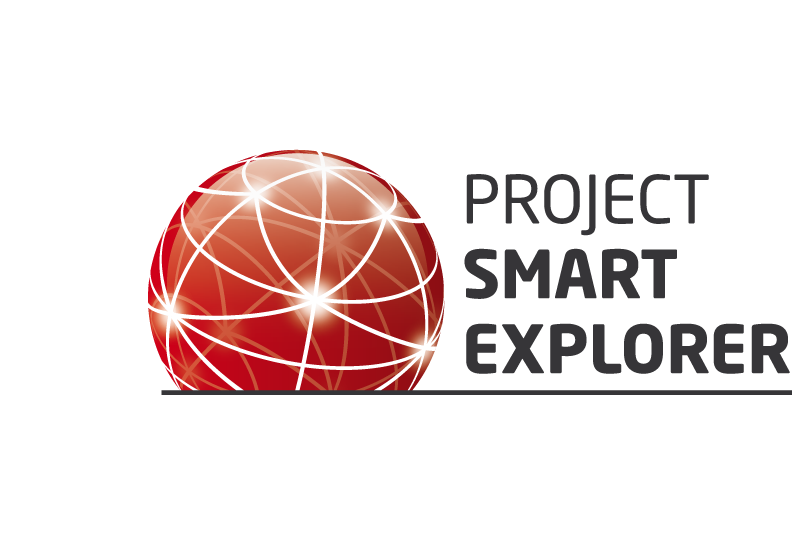 From start the SEPC project was designed with the flexibility to expand production capacities. Singapore remains the most dynamic hub of the petrochemical industry in the Asia Pacific region where Shell intends to maintain its market leadership. In addition, Shell is attached to consolidate its integration strategy between refining and petrochemical in order to optimize its downstream hydrocarbon value chain and reduce its reliance on crude oil and natural raw material feedstock price fluctuations. Shell is ranked as the world sixth largest petrochemical company by sales and generated a highest ever earnings of $2 billion in 2011. With the natural gas market prices showing little chance of any significant rebound in the near future, Shell‘s strategy is to turn this upstream challenge into upstream–downstream opportunity with its integrated business model. The petrochemical complex is integrated with Shell‘s largest refinery in Pulau Bukom. The SEPC project had requested $3 billion capital expenditure including the modifications of the Pulau Bukom refinery to provide with the necessary feedstock to produce olefins and aromatics. The SEPC project also included a world-scale mono ethylene glycol (MEG) production unit. CB&I Lummus provided the technology license to the ethylene cracker and BASF Lummus the butadiene license. CB&I in joint venture with Toyo Engineering Corporation performed the engineering, procurement and construction (EPC) contract for this Shell Eastern Petrochemical Complex. From these capacities, Shell is planning the debottlenecking investment to add 20% capacities applying on the olefins (Ethylene, MEG, Propylene, Butadiene) and on the aromatics (benzene). Therefore the ethylene production should reach 1 million t/y in the same time as the propylene and the benzene units should see significant tonnage increase. In addition to increase the petrochemical production and to manufacture more polyolefins and aromatics by-products, the SEPC expansion project will unlock capacities on the refining side, thus creating more value through the integrated business model. The SEPC expansion project will also benefit from the existing infrastructures on site and in Singapore to facilitate the export within the Asia Pacific Region. In making the FID, Shell did not disclose the amount of capital expenditure budgeted for this SEPC expansion, but it should be in the magnitude of $300 to 400 million in respect with the work to be performed. 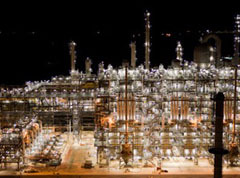 Shell‘s FID decision comes at a time when ExxonMobil is currently completing the commissioning of its second ethylene cracker with 1 million t/y capacity in Singapore. All these investments in bulk chemicals are attracting further downstream projects in Singapore such as Mitsui Chemicals looking for competitive feedstock to supply its project of 300,000 t/y of linear low density polyethylene (LLDPE). It will be the sixth chemical production unit for Mitsui Chemicals in Singapore. While Malaysia is working on its giant $20 billion rapid project, Singapore intends to stay in the lead in the Asia Pacific region well supported by projects such as Shell East Petrochemical Complex expansion project scheduled for the next Shell Pulau Bukom facilities maintenance turn around. loans online . Cialis Professional online is capableto release you reliably from the erection problems, its improved formula gives the new properties to the drug.